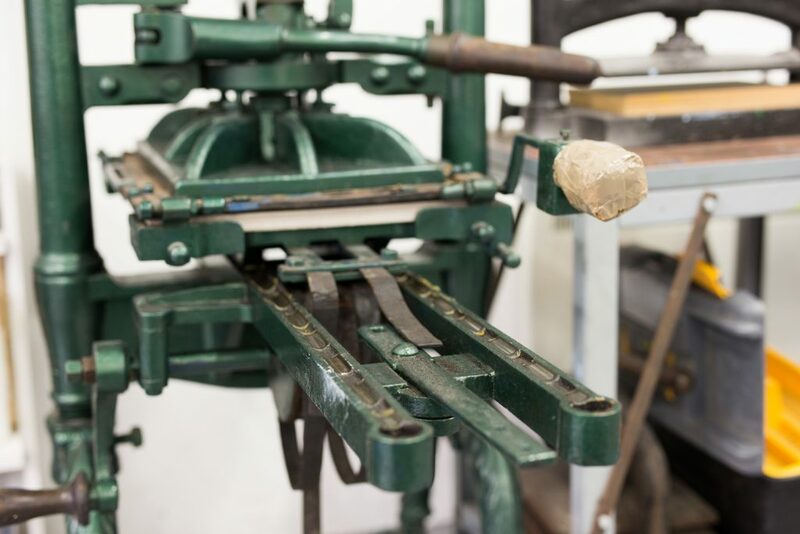 We provide affordable open access facilities for intaglio processes, relief printing and screen printing for textiles and paper. 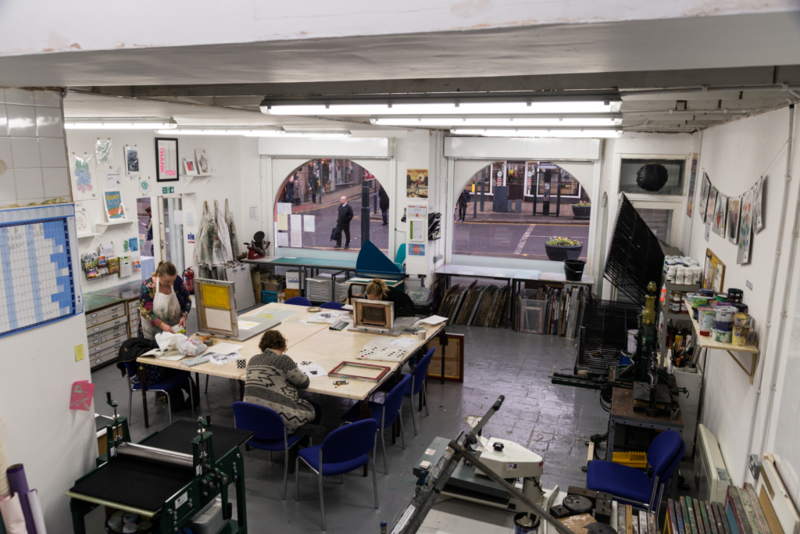 Anyone with some previous experience of printmaking can become a member of Leeds Print Workshop. To access our facilities you will need to become a workshop member which costs £45 for the year and £3 per hour for workshop use. The membership fee includes an induction which you must have before using the facilities to ensure you are familiar with the space and equipment. Once you’ve signed up we will be in touch to arrange a suitable time for your induction. Open access sessions run between 10:30am-4:30pm most Fridays, Saturdays and Sundays with the exception of when day courses are running. You will need to email us to book workshop time and check availability. 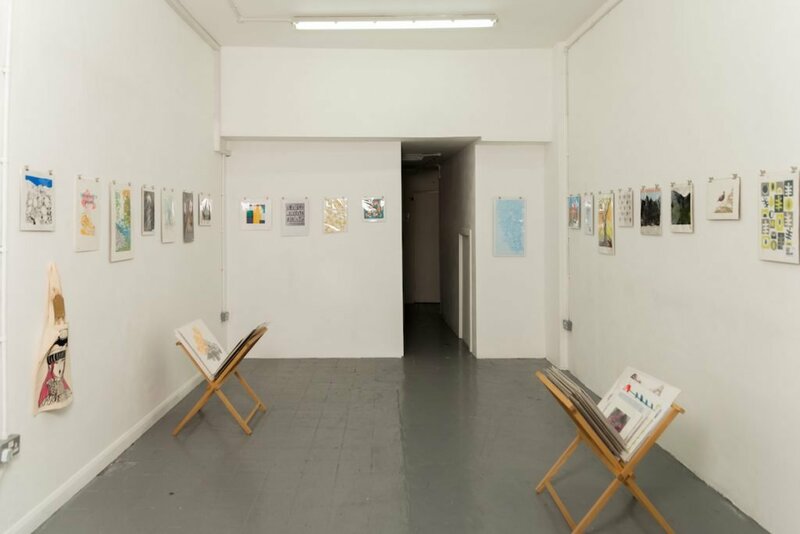 Materials such as inks and paper are available to purchase on a pay as you go basis, or you can bring your own. We also provide the option to rent a planchest drawer at a small cost to store your work and materials. Our members can also benefit from a 10% discount on our Workshops & Short Courses, as well as at Fred Aldous in Leeds which stocks a wide range of art and craft materials. For more information including our Member’s Handbook and guides on printing at the workshop please have a look at our Members’ Resources. If you have any questions about membership please send us an email to hello@leedsprintworkshop.org or pop in and see us at the workshop.